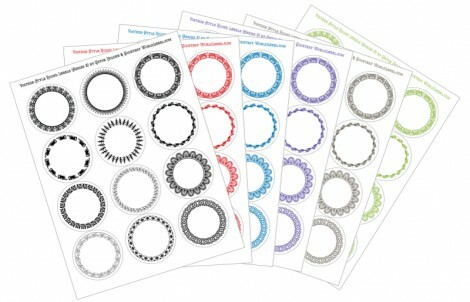 Several years ago I designed a set of round labels for WorldLabel.com. They were so well received and shared that I figured it was time to create a second set of round label designs to complement the first. Head over to the WorldLabel.com blog and download the free series PDF files to customize and print to label stock for using in so many ways from packaging goods to organizing your home, office, or studio. 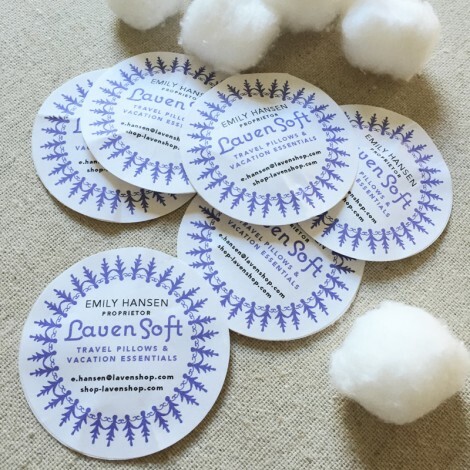 I’ve included images over there of a few fun ideas, including these puffy business cards! This entry was posted in Free digital downloads, Free PDF files, Labels, organizing, Printables, WorldLabel.com and tagged free vintage clip-art, labels, PDF files, printables. Bookmark the permalink.